First, use the search feature at the top of the screen to double check that your properties are not in Homepass. Not there? Please go to Settings > Account > tap on your office name and make sure the tick appears. 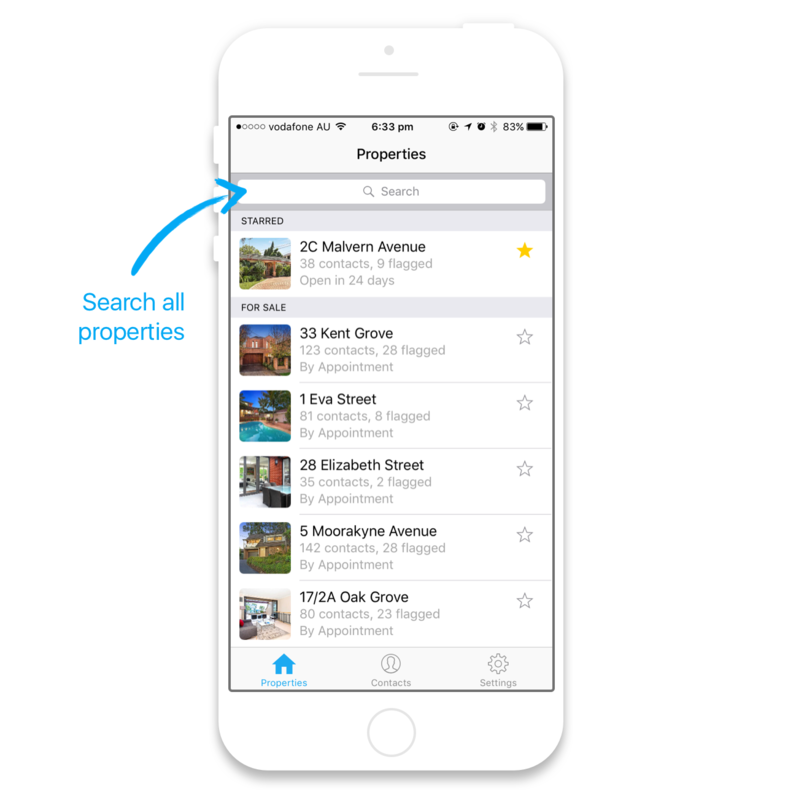 Go back to the Properties screen then pull down and release the screen to refresh your listings. Any new or recent property listings should feed through. We sync your properties with Domain, so make sure they're listed on Domain's website. If it's a new listing, it may take 24 hours to sync to Homepass. Still not there? Contact support.